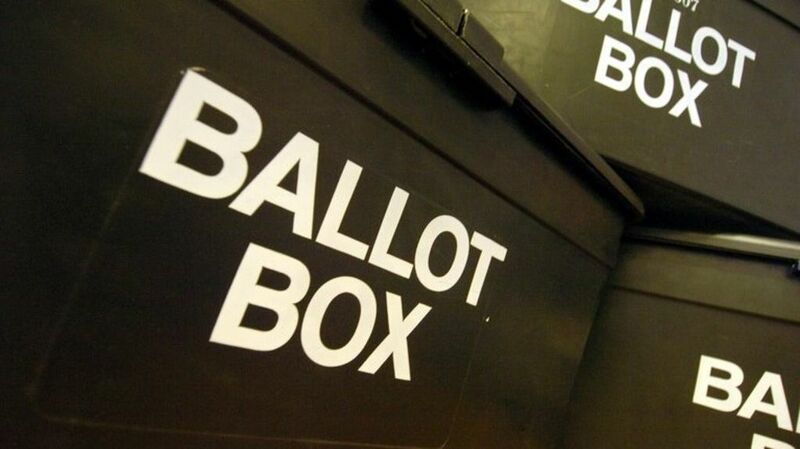 A series of parties in Leeds will be providing voter registration services and encouraging young people to have their say in the June 8th ballot. With the registration deadline on Monday 22nd May looming, some of the parties’ organisers are offering free entry to those who register prior to the event, while others will offer registration services at the event itself. The hope is that the parties can be used to help mobilise young people in Leeds and raise awareness of the importance of increasing turnout among the key 18-24 age group. Requiring only that prospective voters know their registered address and National Insurance number, the events will help people to register online and can offer advice to those considering tactical voting. So here’s a rundown of all the events taking place in Leeds this weekend before Monday’s deadline. This will be a free party with a laptop available for registration and posters offered to the first few to register on the night. The night’s Facebook event can be found here. A voter registration service will be provided at Love Muscle between 7pm and 1am. The night’s Facebook event can be found here. Another free party bringing together local talents from Leeds’ music, arts, and food scene. A voter registration service will be offered throughout and advice on tactical voting will also available. The night’s Facebook event can be found here. Vote 2 Party will be a collaboration between Brotherhood Sound, Cosmic Slop, Brudenell Groove, On Rotation, Glug Glug, and &/Or Emporium, with a free ticket for anyone who sends confirmation that they have registered to vote to vote2party@gmail.com. The night’s Facebook event can be found here. You can register to vote on the government’s website. The voter registration deadline is 22nd May. Vote 2 Party will be free for anyone who has registered to vote. Lydia Lloyd-Henry, co-founder of Puddles, said: “What better way to register than while having a drink and listening to some good music?"